Fairy Tail Drawings. 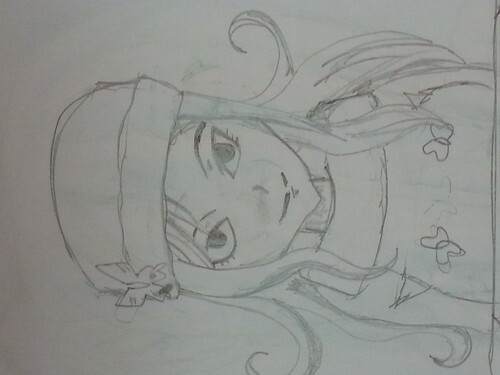 Drawings of the Anime Fairy Tail's charcters sejak ME <3333. HD Wallpaper and background images in the Anime Drawing club tagged: anime drawing girl. This Anime Drawing photo might contain anime, komik, manga, kartun, and buku komik.